A marriage of simplicity and functionality creates a collection that has ASI’s exclusive Ultimate Privacy at its heart. 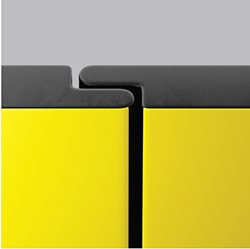 Zero sightlines, doors and pilasters that meet in a flush finish rebated closure all ensure guaranteed privacy. Style and stability have not been sacrificed in this collection, with robust octagonal head rails adding to our seamless construction. The Classic collection matches any aesthetic and performance need. Crisp design lines, bold hardware options and superior functionality make the Classic collection perfect for any high-profile setting. 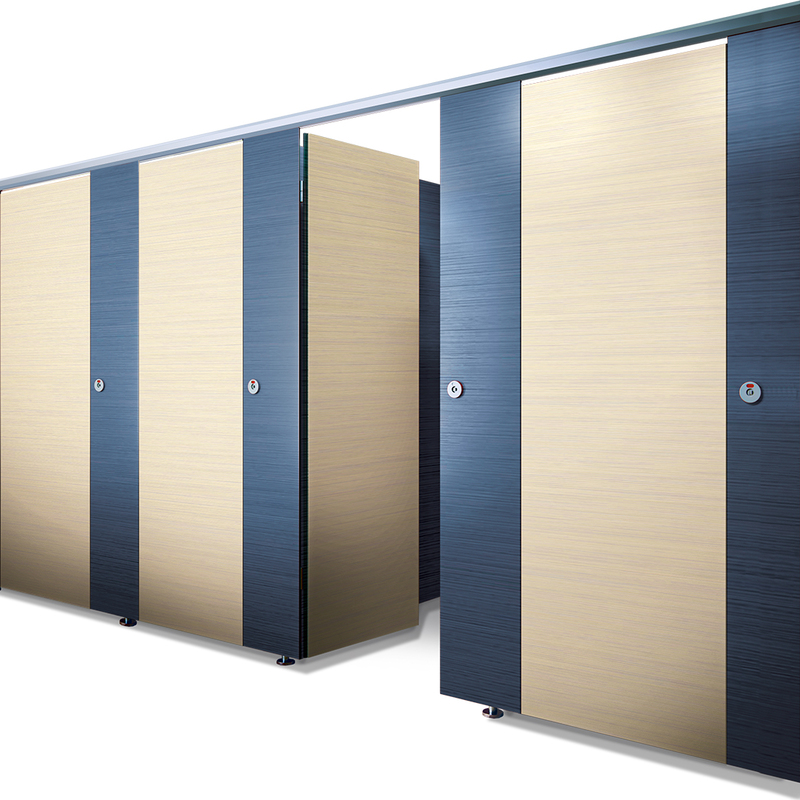 Our Classic Cubicles are constructed of 13 mm thick High Pressure Laminate Compact (HPL), which is anti-microbial, non-porous, water resistant, impact and scratch resistant and available in a range of standard and custom colors. 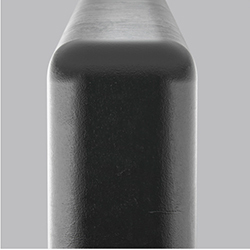 flush, rebated finish for zero sightlines. 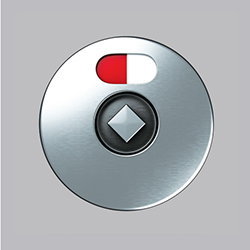 unlatching device shows when cubicles are occupied. Watch an animated video that demonstrates the simple step-by-step process of installing our cubicles.